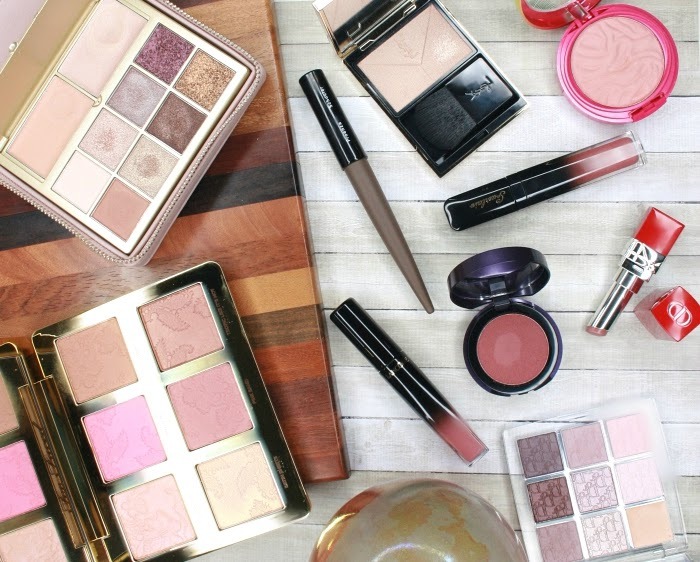 Are you curious to know what I bought at the Sephora holiday sale? I shared a sneak peek in my Instagram stories, but now that everything has arrived, I can show you my entire haul. Keep reading to see everything I purchased! 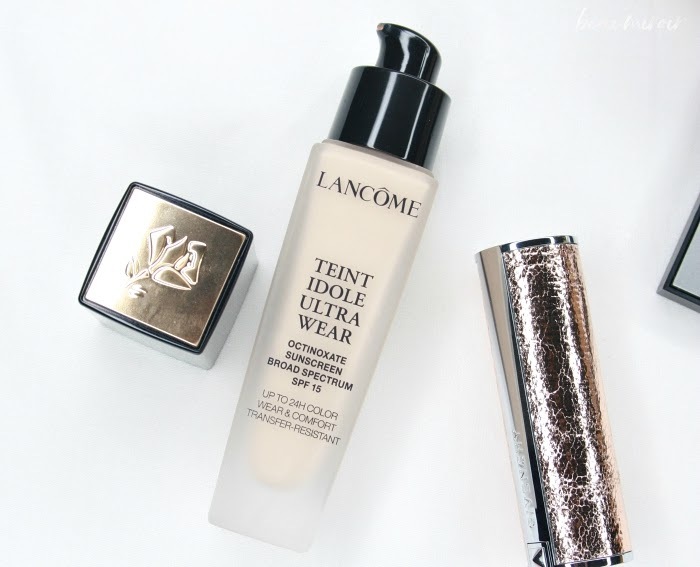 - Lancôme Teint Idole Ultra Long Wear Foundation in 210 Buff N: if you watched my first impressions on Instagram, you know that I tried a sample of this foundation, loved it, and found my perfect shade match! So of course I took advantage of the sale to buy the full-size bottle with a good discount. 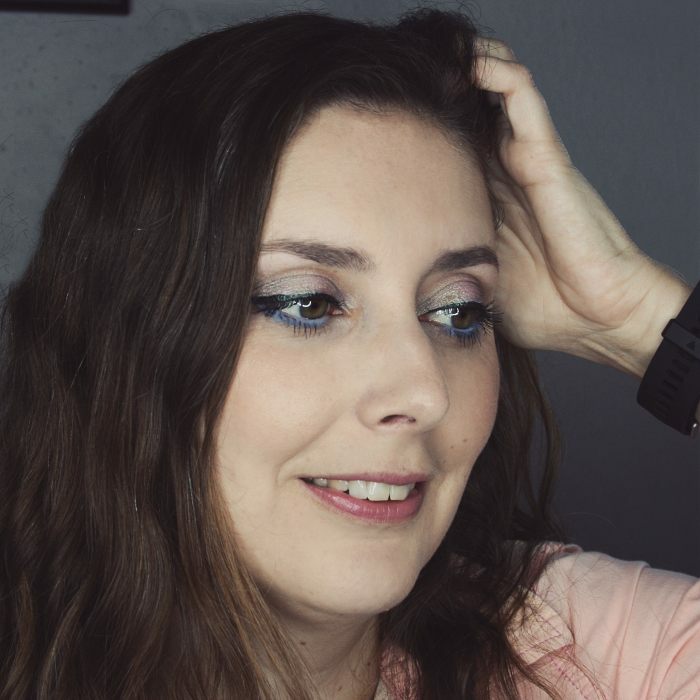 This foundation looks so smooth on my skin, it's quite rare for me to find something that looks this nice and wears all day. That's why I recommended purchasing it during the sale! 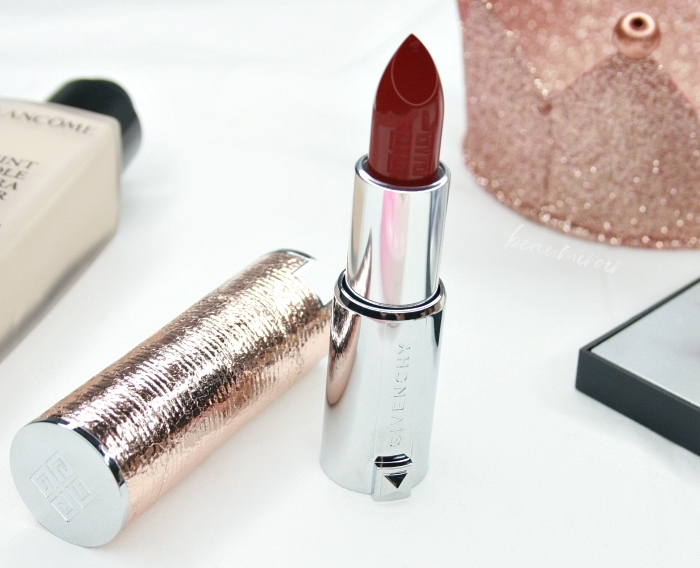 - Givenchy Le Rouge Lipstick Holiday 2018 Edition: you know I collect the limited edition Givenchy Le Rouge lipsticks, so I couldn't resist this beautiful gold case. I hope Givenchy starts creating limited edition shades, not just cases, like they used to. I have passed on a few seasonal releases recently because I already owned the shades! This one is Grenat Initié, also part of the permanent range. 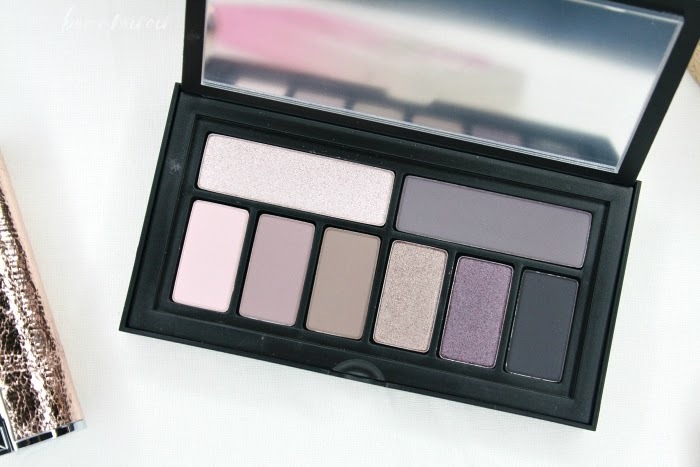 - Smashbox Cover Shot Eye Palette in Punked: cool toned eyeshadow palette anyone? 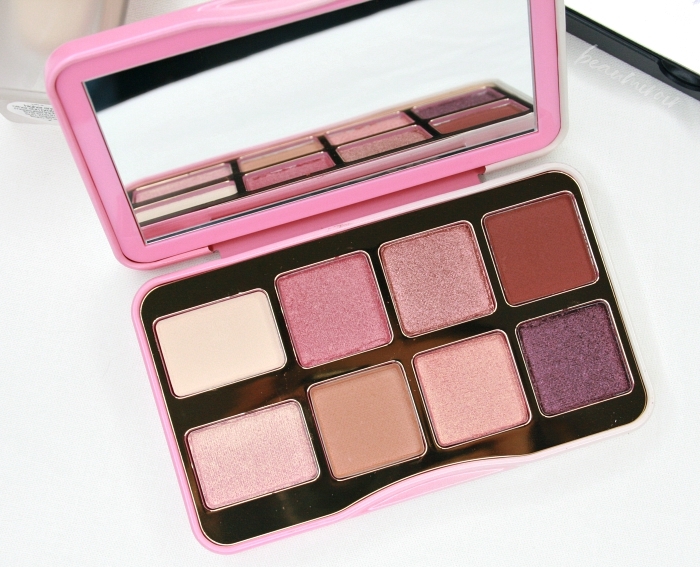 I really like the small Cover Shot palettes by Smashbox, the quality is great and the value is really good at $29. Punked reminds me of a past palette from Tarte called Energy Noir. I absolutely loved the colors but the quality in that one was lacking. Hopefully Punked is a superior replacement, I haven't had a chance to try it yet. 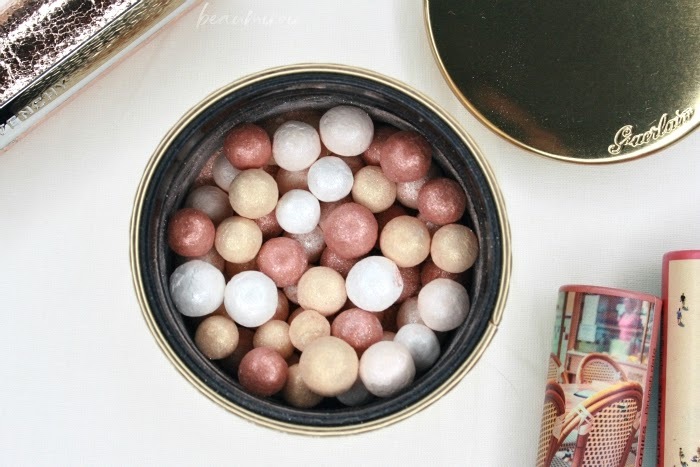 - Guerlain Météorites Electric Pearl Holiday 2018: I received these Météorites right after the first weekend of the sale, so I have been using them for a while, and already reviewed them, take a look at my post for all details! In a few words: they're quite sparkly and have a strong bronze tint, so they work best for me as a bronze highlight. 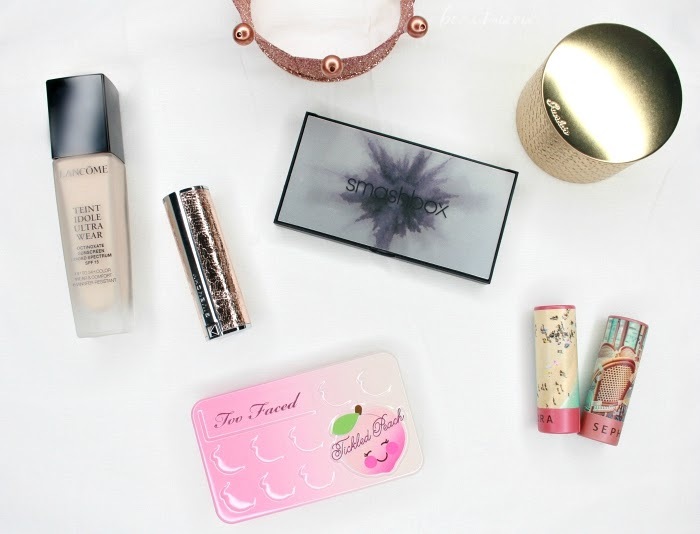 - Too Faced Tickled Peach Mini Eyeshadow Palette: that's my impulse purchase! I was looking for a small treat for myself on the second weekend of the sale and I wasn't sure what to get. I considered the Marc Jacobs See-quins sparkly cream shadows, but then I realized that for two dollars less, I could get this adorable Too Faced palette. The brand's eyeshadow quality can be hit and miss but I had read pretty good reviews, so I decided to get it. I haven't tried it using it yet, but the compact is adorable and very sturdy, and the sweet peach scent of the shadows is light and pleasant. 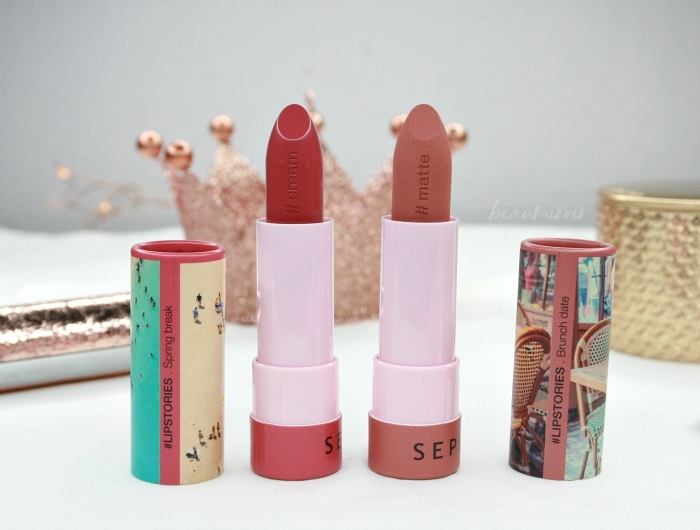 - Sephora Collection #Lipstories Lipsticks in Spring Break and Brunch Date: this very affordable lipsticks ($8 each) have a very cute cardboard packaging come in tons of colors and three different finishes (metallic, matte and cream). I had been tempted to try them for a while and decided that the sale was a good time to grab a couple. I went for very neutral everyday shades, because that's what I wear the most. The products mentioned in this post were all purchased by me. I received no compensation to write this post, which only reflects my personal opinion. This post contains affiliate links. 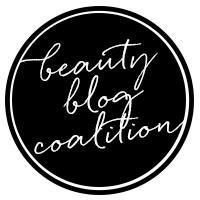 I receive a very small commission when you shop through those links, and the money generated covers a small portion of my expenses to purchase products for review. Clicking on those links helps ensure that Beaumiroir continues to publish reviews of new and exciting high end French products - at no cost to you!